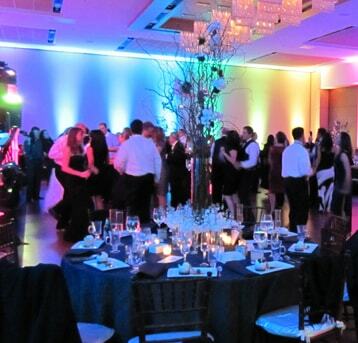 Professional Miami DJ Services for Weddings and Events hire the best Miami DJ. 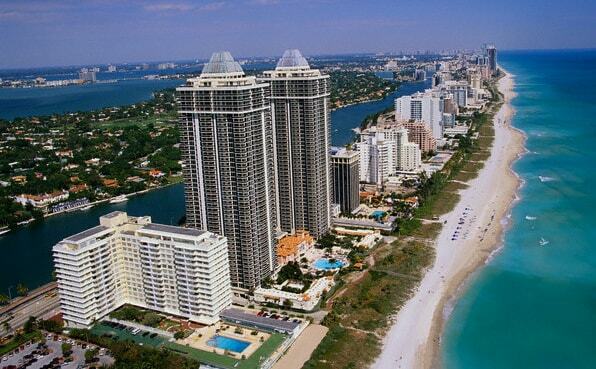 Visitors and locals alike know there is no hotter place in the world than Miami. Miami DJ entertainment is in high demand with hundreds of weddings, parties, quinces, mitzvahs and corporate events taking place nearly every day. To make it in this city, you need to be the best as the clientele expects perfection, and often includes some of the world’s best known celebrities. Eddie B & Company has been the best Miami DJ providing Disc Jockey and Master of Ceremonies services to greater Miami for more than 20 years. For the most referred, most requested and most recommended entertainment available, nothing beats a South Florida DJ from Eddie B & Company. Why? Because we have built our reputation on being professional, entertaining and perfectly setting the tone for your special event. Don’t take our word for it, read through more than 250 testimonials from satisfied clients by clicking The Knot, Wedding Wire or Perfect Wedding Planner logos on the right. Commemorating a wedding, special event or corporate affair? Perhaps you’re just planning what will be the most talked about party this year. Either way, the key to a memorable and successful event is paying close attention to the details. 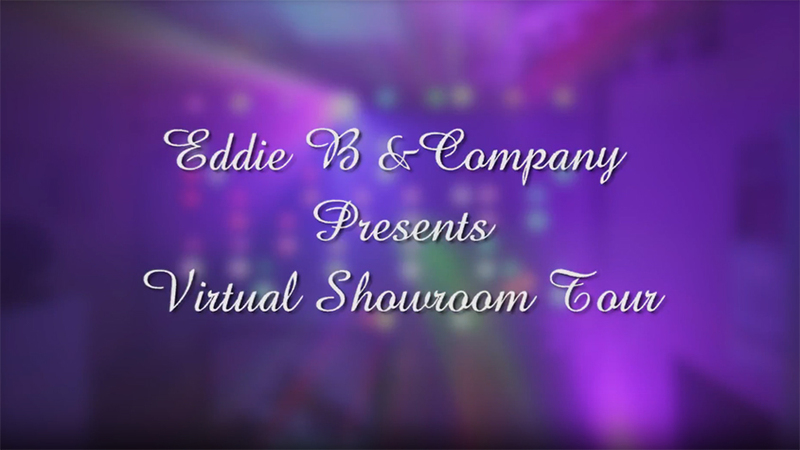 Why not feature your name, initials, party theme or company logo in lights, either on the ceiling, behind the Eddie B & Company DJ booth or right on the dance floor! Blend features like this with stunning uplighting in a wide variety of colors & styles and you’ll have set the mood for a perfect affair. Planning a livelier Miami event? Pair your dance music with a fog machine, mini-laser light show, a curtain of bubbles to keep your guests out on the dance floor. Miami is known for its spicy nightlife, Latin flavor and a unique style not found in any other city. Our DJ will flawlessly match this theme, embodying the professionalism, style and polished charm Miami demands. Each of our Disc Jockeys also serves as a trained Master of Ceremonies (MC) and will serve as the announcer for your event. As home to some of the most requested venues, locales and hotels in all of South Florida, you undoubtedly already have your location in mind. You’ll be pleased to know that Eddie B & Company is recommended by nearly every major establishment in the area. Click “Get A Quote” on the right to schedule your free, no obligation consultation. Be sure to ask about our packages, combining the best lighting, music and special effects available in the greater Miami area. Prefer to speak to someone directly? Then call our local number at (954) 721-9911 today and learn more about what makes Eddie B & Company Miami’s favorite DJ. When selecting your DJ, remember you are deciding on more than a person with a music system. You are hiring an entertainment experience. Several factors must be decided upon, such as the DJ’s persona, his/her technological aptitude, their skill in shaping what styles of music to play at which times, how to integrate lighting into your event and a general experience gained by hosting several events beforehand. Odds are your occasion is unique, and will only occur once. Make it a memorable affair by hiring the finest, most knowledgeable and most qualified entertainment group available.